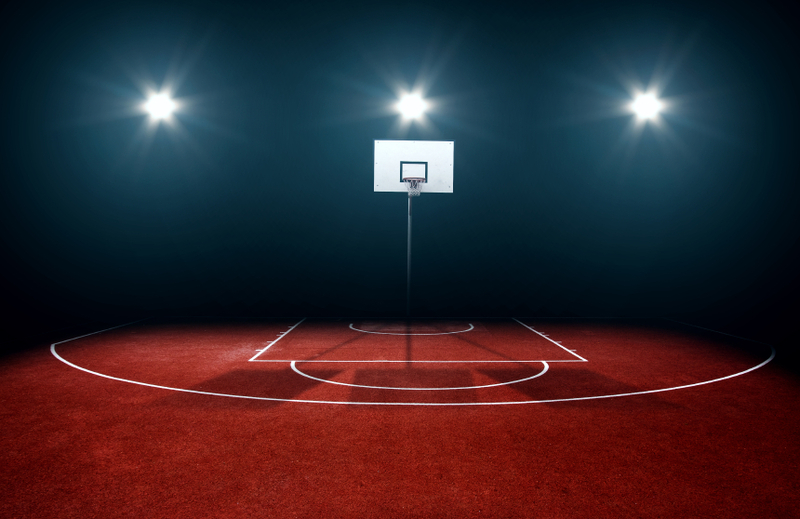 With the All-Star game rapidly approaching, now is the time to win some money playing daily fantasy basketball. The trade deadline is also looming, so some big moves could be made before the end of February. These roster changes could definitely affect the way you select your fantasy sports betting lineups moving forward. The following players will give your Week 16 lineups fantastic production and consistency, two key ingredients to reaching the top of the standings. Despite the rise of Dion Waiters and the presence of Hassan Whiteside, Goran Dragic has continued to put up great numbers for a Heat team that has won ten games in a row. So far, he’s averaging 20 points, six assists, and four rebounds per game. Though he didn’t really receive much consideration for an All-Star spot, his numbers are about as good as anybody’s in the East. Through his last nine games, Dragic has scored less than 30 DFS point just once. He’ll cost you around $7500-$8000 on FanDuel and DraftKings, but he’s well worth it. The arrival of Kevin Durant has done little to alter Andre Iguodala’s role on the Golden State Warriors. He’s still a very capable veteran who plays great defense, hits open shots, and facilitates very well from the perimeter. His six points, four rebounds, and three assists per game don’t reflect the impact he’s had on this championship-bound team. Iguodala has also heated up lately for fantasy basketball, scoring 20 or more points in seven of his last eight. If you pick him, his $4400 price tag will save you a big chunk of your salary cap to be used on other stars. On Friday, February 3, for the first time in his young career, Nikola Jokic put up a triple-double for the Denver Nuggets. Perhaps the most impressive aspect of this feat is the fact that Jokic plays center. However, assists come easily for this sure-handed, agile big man from Serbia. On the season, he’s putting up 16 points and nine rebounds per game, very solid numbers for a youngster on a rebuilding team. Jokic has been on an absolutely ridiculous DFS run lately, scoring 50 or more points in six of his last eight. Such numbers are unparalleled by those at his position, and for the most part, in the NBA. “The Joker” has a price tag that now exceeds $10,000, but his incredible production makes him too invaluable to leave off of your Week 16 lineups.